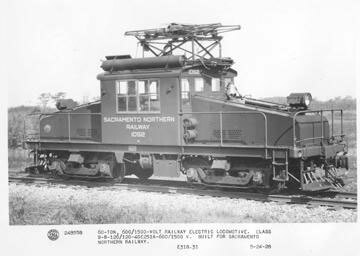 Sacramento Northern 652 is a 65-ton, steeple-cab, locomotive built by General Electric in 1928. It was built as Sacramento Northern 1052 and was renumbered after the Sacramento Northern Railroad and San Francisco –Sacramento merger to SN 652. 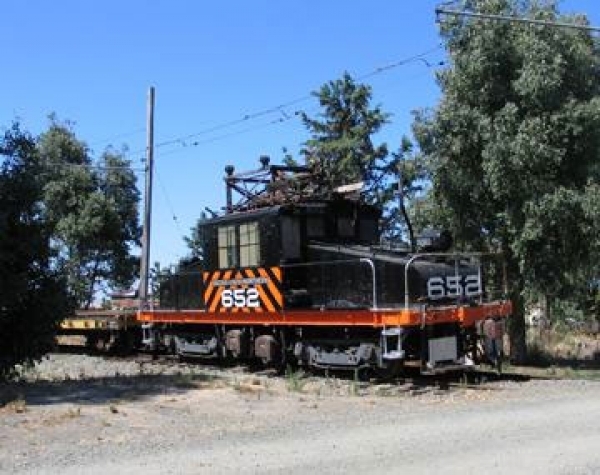 It was retained the Sacramento Northern Railway until the end of electric operation in 1965. 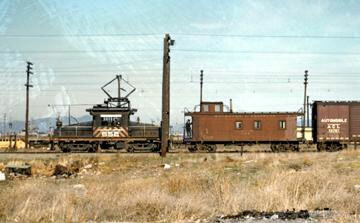 Near the end of electric operation the locomotive was used as a source of spare parts to keep 653 and 654 operational. Technical Data: Steeple cab locomotive. Built by General Electric at Erie Works in 1928. Builder number 10607. Weight, 123,000 pounds. Trucks: General Electric 105A. Wheels, 36-inch diameter steel. Axle. Journals, 5 1/2 X 10 plain bearing. Traction motors, 4-212 horsepower @ 600 VDC, inside hung. Air Brake Equipment: Westinghouse Traction Brake, 14EL. Automatic Brake valve, K-14F. Independent valve, S-6. Distributing valve, 6K. Brake cylinder, 16 X 12. Governor. Air compressor, two General Electric CP-130. Dimensions: Width, 9’ 7”. Length, 39’6”. Height, 12’ 0”. Truck centers. Truck wheelbase. Propulsion Equipment: General Electric. Master controller, C-168. Switch group. Reverser. Traction motors, GE 251A, 600/1200 volt. Gearing. Control switch. Power resistors. Dynamotor. Misc Data: Couplers, AAR knuckle couplers. Pantograph, (Westinghouse S-514-A). Trolley wheel, Kalamazoo 6”. Trolley Base, US-13. Whistle, General Electric. Horn, Westinghouse pneumonic. Bell, one air ringer, one 15” locomotive bell. Current Condition: Some mechanical and electrical parts were stripped by SN to keep 653 and 654 operational. 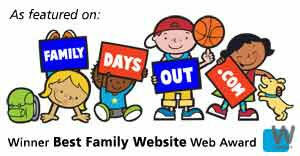 Proposed Future Treatment: Restore to operation as parts can be located.